This utility shows you information on the macro's that are in a workbook. You can quickly see the references the vba-project has, view the modules and you can export the code or remove the comment lines in your code. 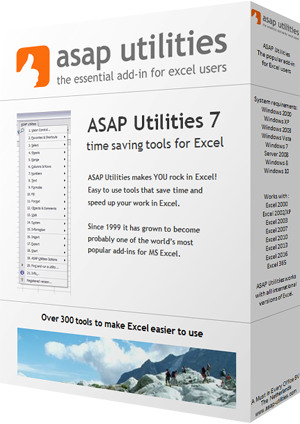 This utility is in English because the Visual Basic Editor and the vba macro code is also in English.